1.1 This Standard Practice applies to small valves and manifold valves developed for and predominantly used in instrument, control and sampling piping systems. 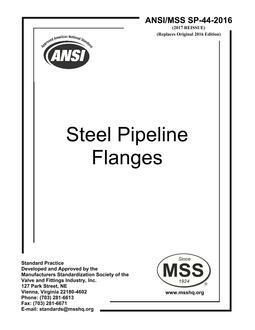 It covers steel and alloy valves of nominal pipe size (NPS) 2 and smaller, and pressure ratings of 15,000 psi (103.4 MPa) and lower at 100° F (38° C). 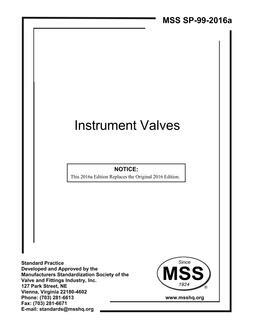 See MSS SP-105 for instrument valves involving code applications. 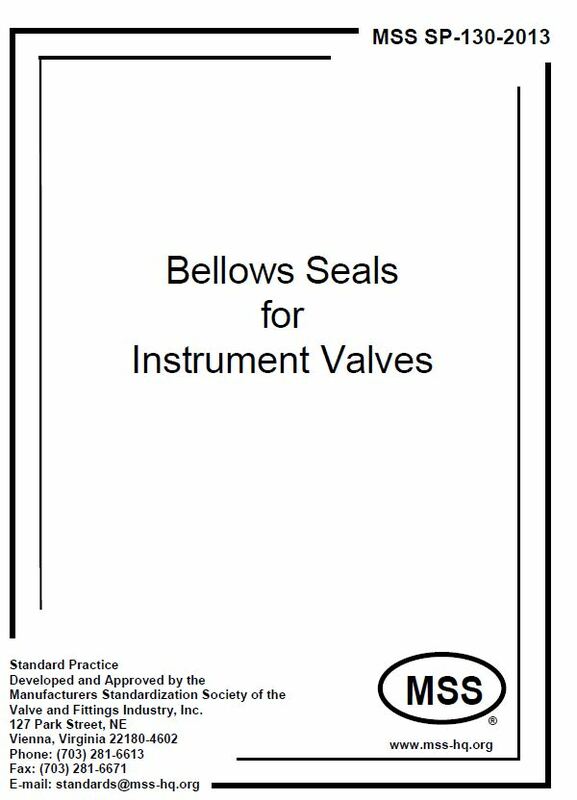 1.2 This Standard Practice applies to instrument valve designs including, but not limited to, needle valves, packless valves, ball valves, plug valves, check valves and manifold valves. Instrument valves are generally of proprietary design. This Standard Practice is not intended to define or limit designs, construction, performance, envelope dimensions, or valve types. 1.3 The application of valve type, size, rating, materials of construction, and suitability for the service is the responsibility of the purchaser and is outside the scope of this Standard Practice. 1.4 The manufacturer shall provide pressure ratings for temperatures above 100° F (38° C). This temperature is the temperature of the pressure-containing shell of the component. In general, this temperature is the same as that of the contained fluid. Use of a pressure rating corresponding to a temperature other than that of the contained fluid is the responsibility of the user, subject to the requirements of applicable codes and regulations.